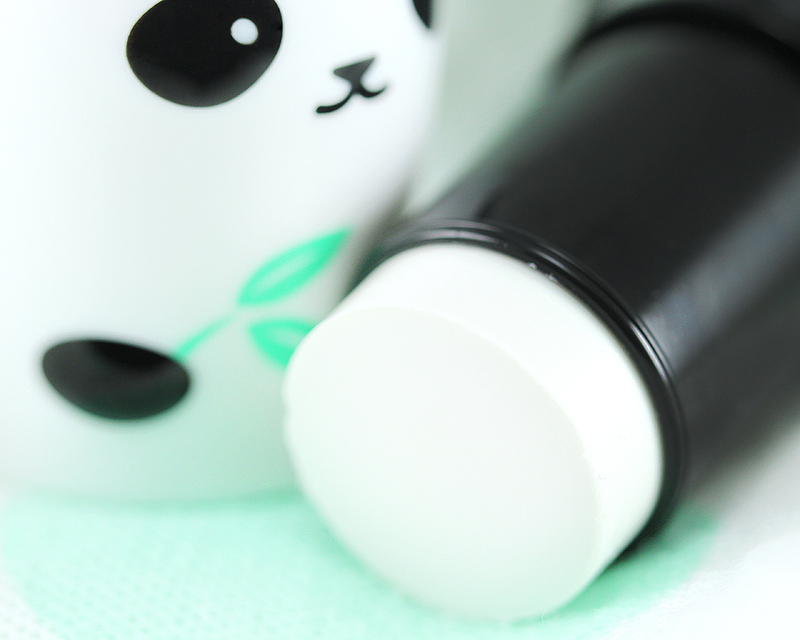 Yes, this super adorable panda-looking thing is an actual makeup product! Looking at it makes me feel like a little girl all over again. 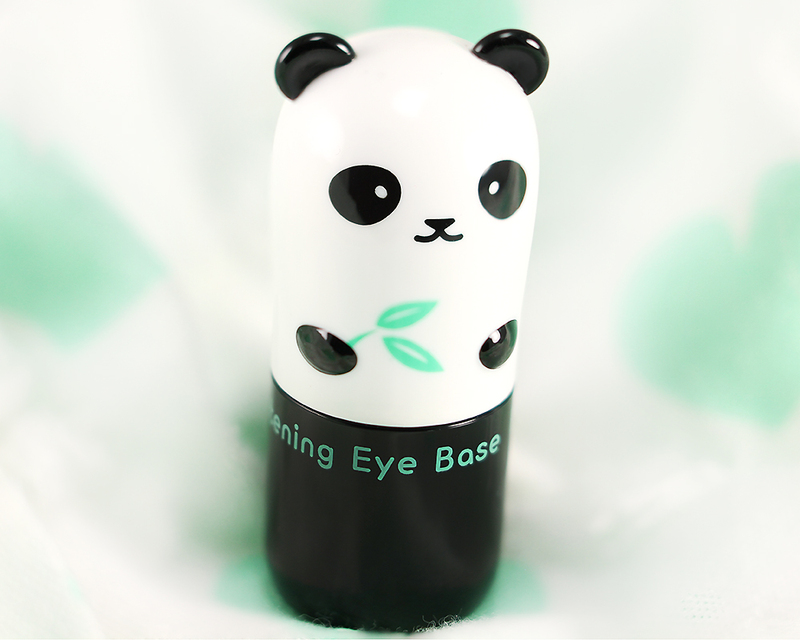 :D I have recently purchased two eye base products from the brand and today I'll start with the Panda's Dream Brightening Eye Base. 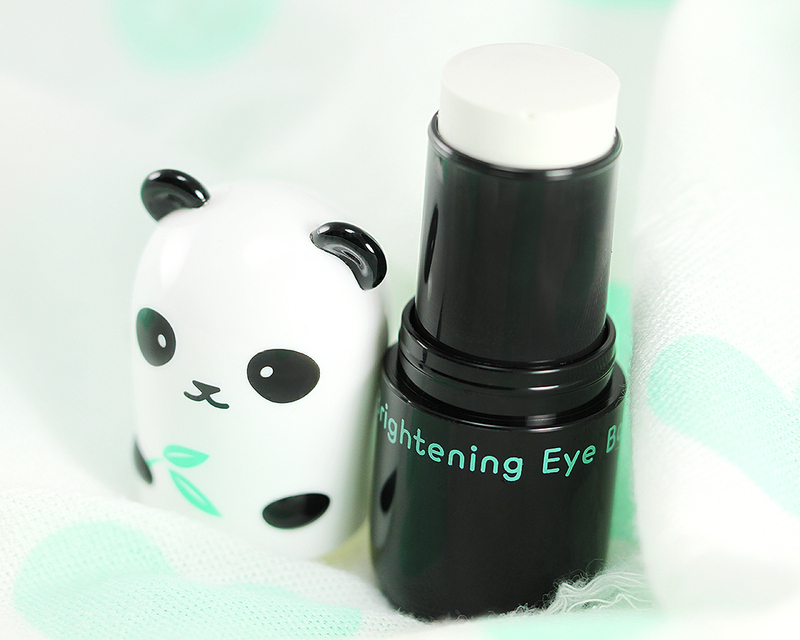 It is an eye-brightening serum base packaged in a stick form so you can easily apply it around your eyes to illuminate the skin and combat dark circles. 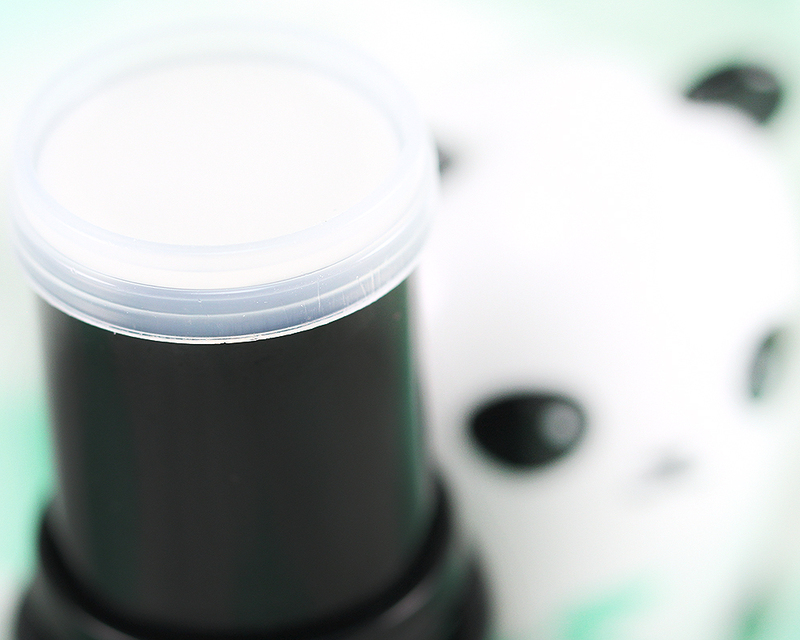 When you remove the panda cap, there is a piece of round plastic covering the product to keep it from drying out (as seen below) and I recommend you keep it on after every use. 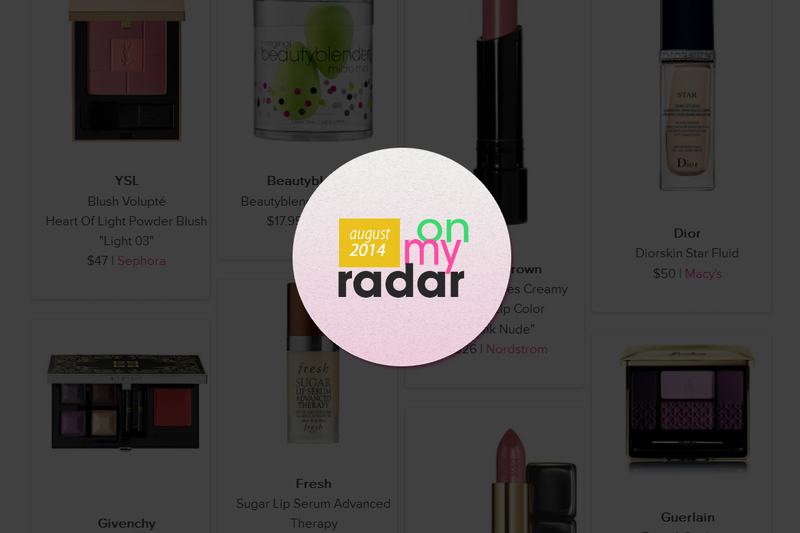 The product is released by twisting the bottom, just like when you twist a lipstick. The size of the stick is pretty chubby and the tip is flat and wide making it easy and quick to swipe it over large areas of the face (if you wish to use it anywhere else besides under the eye area). 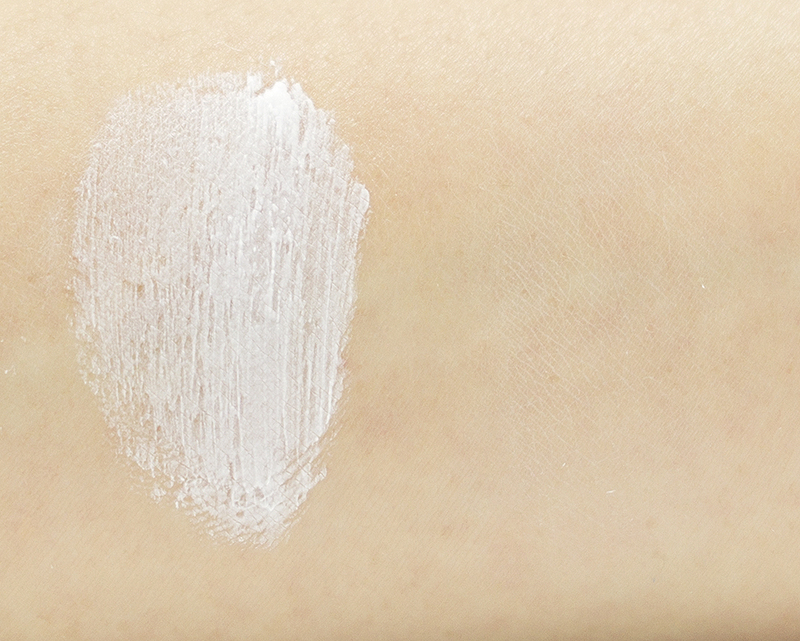 The “serum base” stick has a firm, “dry-balm” pasty texture and is pearly white in color (the product contains pearl extracts). You can apply the product directly on the face but in my experience, it is better to warm up the product first by gently rubbing your ring finger over the tip of the stick a few times and apply to your skin with your finger. Use gentle tapping motions to blend. The warmth from your finger will melt the product just a bit to a creamier and slightly tackier finish. I find that you have better control applying it this way and you also prevent the product from tugging the delicate skin around the eyes. I detect a clean, fruity smell type but it's very faint and you may not notice it at all during application. 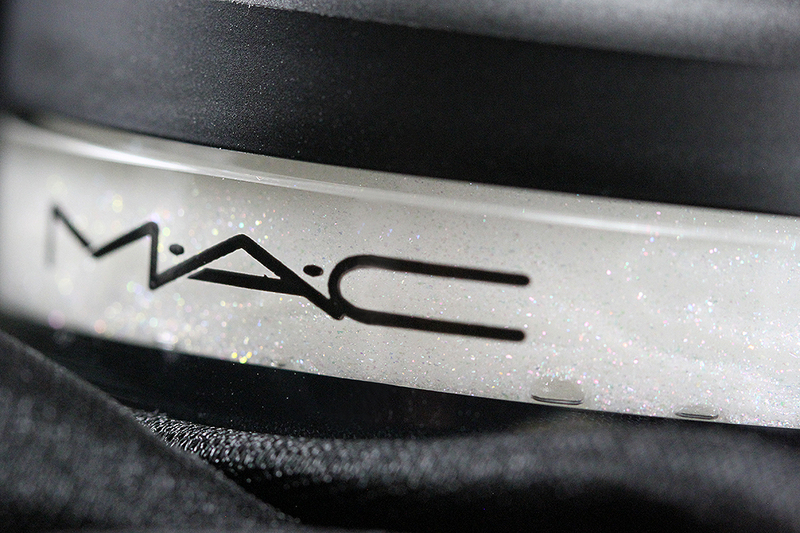 The pearly white color seen in the tube blends really easily into the skin. I wouldn't say it blends “seamlessly” into the skin, though, since you can tell the area where you apply the product, but you just can't tell where it ends. 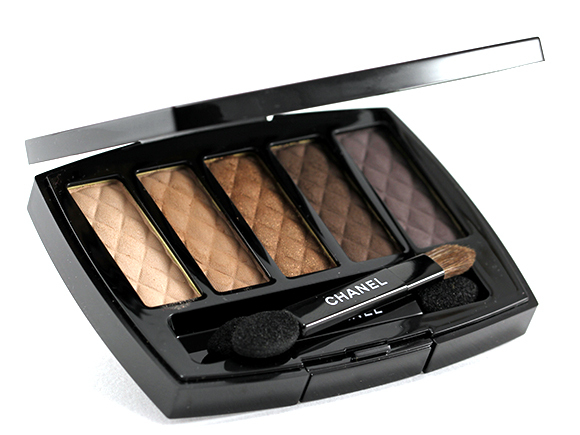 Used under eyes, it visibly brightens and illuminates, and I instantly look more awake. 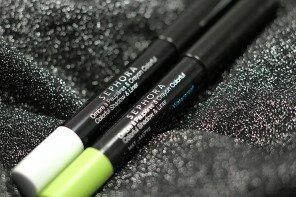 My dark circles are softened, but not completely diminished, with just little product used. It doesn't look stark against my medium skin at all but please do keep in mind that I don't have severe dark circles to begin with. 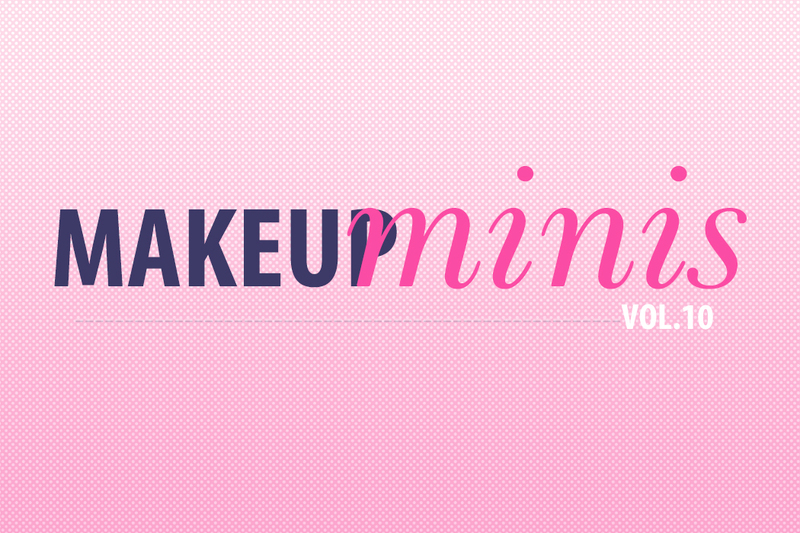 Additionally, you can use it as a concealer booster, too! In fact, I recommend you use it in conjunction with the concealer as the product alone seems to “fill-in” fine lines. It primes the skin and helps the concealer go on smoother, blend easier, and therefore you use less concealer per application! :) It works well with both liquid and cream concealer in my experience without causing extra cakiness or tweaking the concealer's texture. 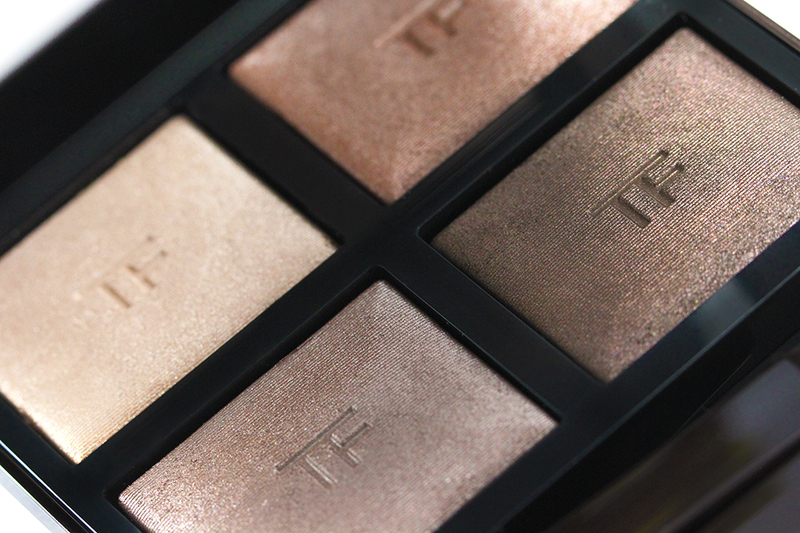 The product is so airy-light once blended you might not even notice it being there at all. I also tried it as an eyeshadow primer (because you know, I like to maximize the potential of my makeup!) and I wish I hadn't! It did actually intensify the color payoff but it also changed the texture of the shadows considerably due to it having a slightly glowing finish. The worst part was when everything creased and faded within a half hour. I really can't fault the product, though, since it isn't marketed as an eyeshadow primer. You barely have dark circles Jaa! ^^ But the packaging looks SO cute. Not sure if I really need it but the packaging alone is already worth having, lol. So cute! You collected pandas?? As in, actual panda the animal? 8-O Woah! I have very dark circles so I wonder how it would work on me! The packaging is really adorable. I have a weak spot for stuff like that and always hoard the packaging even if the product itself is long gone. I love buying products with cute packaging but I’m not sure I’d “hoard” them when they’re empty, though. :D What was the last product you purchased purely for the packaging? Ah! So precious! 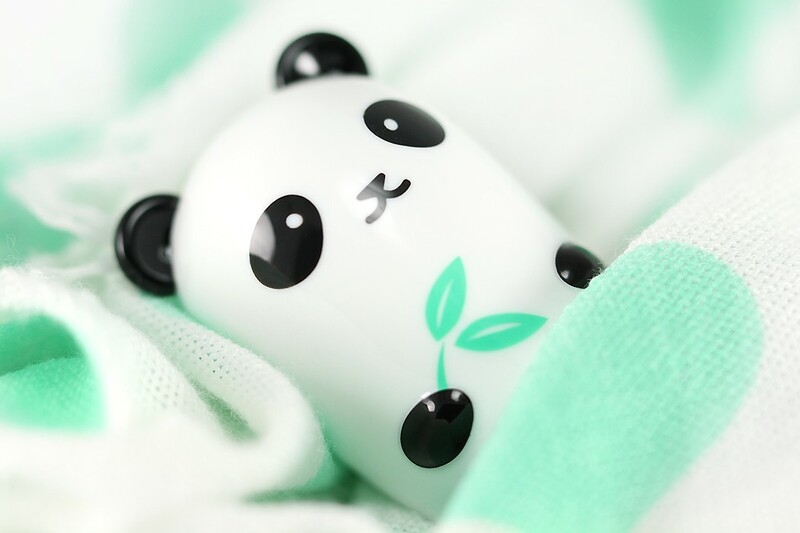 I have the cooling eye Panda! Can’t wait to use that once it gets hot here! I love the first picture of the panda all tucked into bed. It reminds me of where I should be, lol! LOL I know right? It makes me sleepy every time looking at it. 555! How do you like the cooling one? Which reminds me, I need to get the review out ASAP! It’s so cute! I’ve actually had this on my wishlist for a little while now. Every time I pop in at Sephora it’s sold out. Hoping I can get it soon. Same here at my local Sephora! Always out of stock! >.< Can you ask the SA to hold one for you? Really too cute, prob everyone is thinking the same! I want some Tony Moly, saw the products of this brand in several beauty videos – love! Oh nice! I didn’t know this was something YouTubers are talking about! What else are they recommending? Who are your favorite YouTubers?